We have a option to swivel with set of wheels for moveable and adjustment of height. We deliver highly durable and virtue chairs. Brown shade upholstry propone rich amenities and guise. 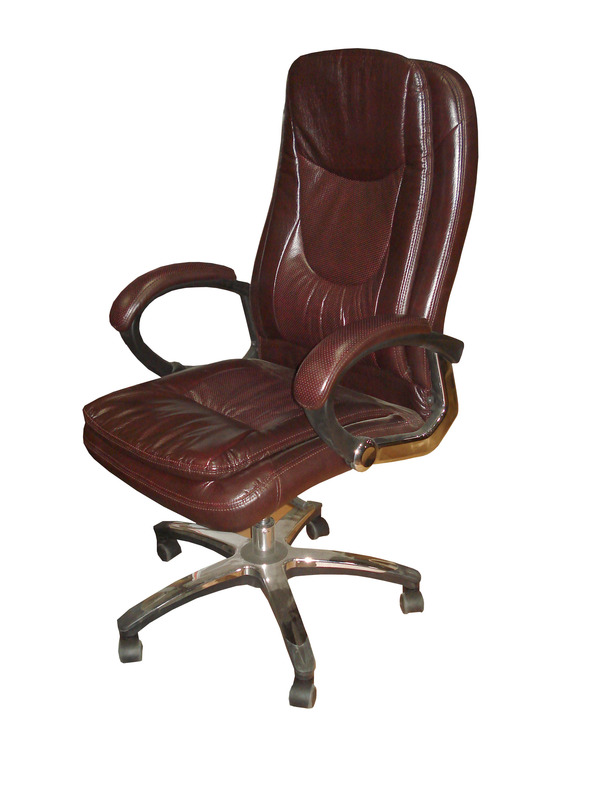 The sophisticated and comfort excutive chair adds both hand relief. Sale availability includes many cities of India includes Mumbai, Chandigarh, Panchkula Delhi, Panjab, Haryana and many more.